Pursuing a higher education is a tremendous and rewarding opportunity. Whether you decide to study for a career in nursing, fashion, or even broadcasting, you can obtain a degree by attending either a university or a community college. Both forms of institutions have their perks as well as their disadvantages. From my own personal experiences, I will guide you through both worlds in hopes of helping you find the best option for your academic endeavors. Attending a university or community college (which I'll refer to as a "CC") can be truly expensive, depending on several factors, such as whether the school is public or private, in-state or out-of-state, and whether you're living on campus, off campus, or at home. 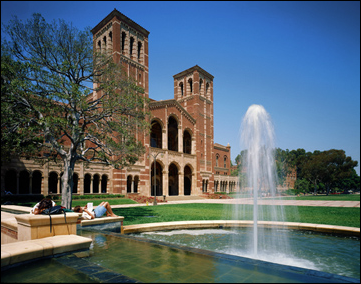 There are many prestigious universities across the United States. Some, like the University of California Los Angeles (UCLA), are public. Others, like Yale and Brown (which are part of the Ivy League family), are private institutions. The cost for tuition varies depending on which school you decide to attend. 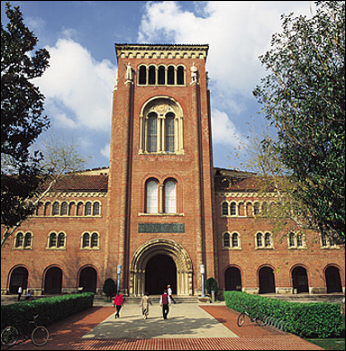 For example, an undergraduate semester at a private school like the University of Southern California (USC) costs about nineteen thousand dollars, which is around four thousand dollars per class, as opposed to an undergraduate semester at a public school like California State University Northridge (where I'm currently a student), which costs around two thousand dollars, which is about four hundred dollars per class. You can obviously see the difference in the cost of tuition for each school. Of course, the fees are subject to change, depending on whether you are a resident or international student. Out-of-state tuition is usually double the amount of that paid by a resident of the state, and this applies for most public and some private schools. Community colleges, on the other hand, are less expensive and are public. There are numerous community colleges around the nation; each city or region has its own campus. 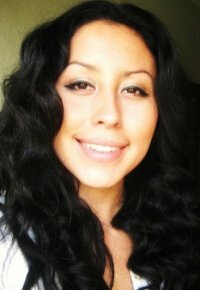 Pierce College, a CC in the San Fernando Valley area here in California, has affordable fees. A semester at Pierce College costs about four hundred dollars for a state resident. An out-of-state student would pay about three thousand dollars a semester at Pierce, and an international student would pay about four thousand dollars. CC's may offer some funding options not always available to university students. For example, my previous semester at Pierce I was able to obtain a BOG, which means a Board of Governors Fee Waiver. This program is offered to students who come from low income families and other situations, such as being independent from their families or qualifying for special classifications such as Veteran Affairs, certifications from the National Guard, etc. Depending on which CC you choose to attend, there will be different programs and services to help you pay for your expenditures. As I mentioned, another factor involved in understanding the differences between the university and CC systems is housing conditions. Most universities, unlike CC's, offer on campus housing for students. However, most people who attend a CC live fairly close to their campus, so there really isn't a need for housing at a CC. A university usually offers housing, since many of its students come from different areas across the U.S. and beyond. Housing fees differentiate between institutions and also depend on whether you choose to live on or off campus. 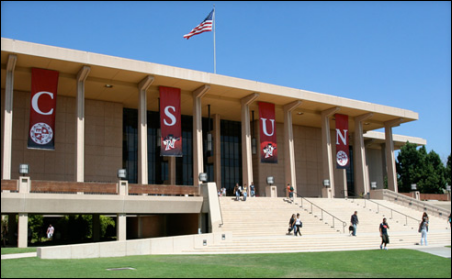 For example, again from my first year at Cal State Northridge (CSUN), I paid six hundred dollars a month to live on campus at the dorms. Now into my third year, I live across the university in an apartment complex that costs me three hundred fifty dollars a month. Of course, my financial aid award covers all expenses, no matter where I choose to live, but in the end it is still very pricey. Regardless, university expenses far exceed those you would have at a CC. When it comes down to it, the education you receive at both types of colleges is often the same. The advantage of attending a CC is that the cost is by far more affordable and convenient for students, especially those who do not receive a form of financial aid, and work in order to pay for expenses. Community colleges offer two year degree programs so you can obtain your Associate's degree, which in many cases consists of the general education coursework to pursue a Bachelor's Degree. The great thing about this is that you can do your generals at a CC for a cheaper price and then transfer on to a university and finish up two other years for a Bachelor's Degree in your desired study. One thing you definitely have to keep an eye out for is the courses you decide to take. You have to make sure that the courses are transferable to a university so that they can be accounted for, in other words, given course credit. You can receive more information on transferable courses through your Campus Student Center or Admissions and Records Office. And don't worry, both school systems offer both services to their students. Whatever route you decide to embark upon, I wish you the best! A great mind will succeed wherever he or she may go. The possibilities for success are endless - go out there and make your dreams come true!